Andrea is an author, executive coach, and leadership development expert. She brings to the reader current practical knowledge of the issues and concerns people are facing at this difficult time. She has a keen skilled and intuitive ability to facilitate transformational change in individuals, and her writing offers this opportunity to the reader. Andrea has authored numerous personal development articles and programs, and designs and delivers leadership curriculum for diverse businesses through her consulting practice, Morningstar Ventures. 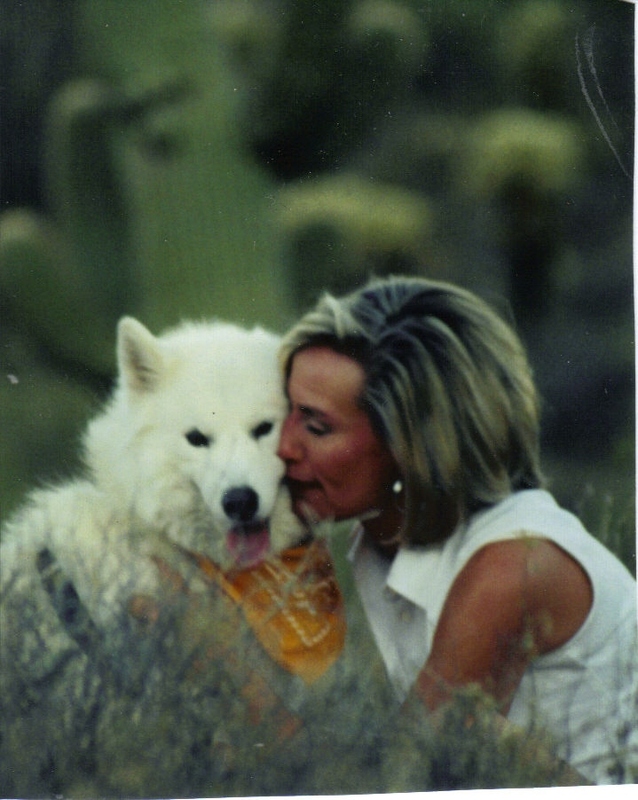 Andrea lives in Cave Creek, Arizona with her husband, dogs and horses. Jan, thank you for your selection of Erik’s Hope for your book club! I will post some suggested discussion questions on this site by late tomorrow! I’m sure many others will benefit as well, so I’m glad you asked. I was fortunate enough to get to select the Jan/Feb book for our local shelters (Elmbrook Humane Society, Brookfield WI) book club. I now need to pose some discussion questions about Eriks Hope at the Feb 9th gathering of the book club. Any suggestions are appreciated.